that one clear note it gives. In The Rest of Love, his seventh book, Carl Phillips examines the conflict between belief and disbelief, and our will to believe: Aren't we always trying, Phillips asks, to contain or to stave off facing up to, even briefly, the hard truths we're nevertheless attracted to? Phillips's signature terse line and syntax enact this constant tension between abandon and control; following his impeccable interior logic, "passionately austere" (Rita Dove, The Washington Post Book World), Phillips plumbs the myths we make and return to in the name of desire-physical, emotional, and spiritual. 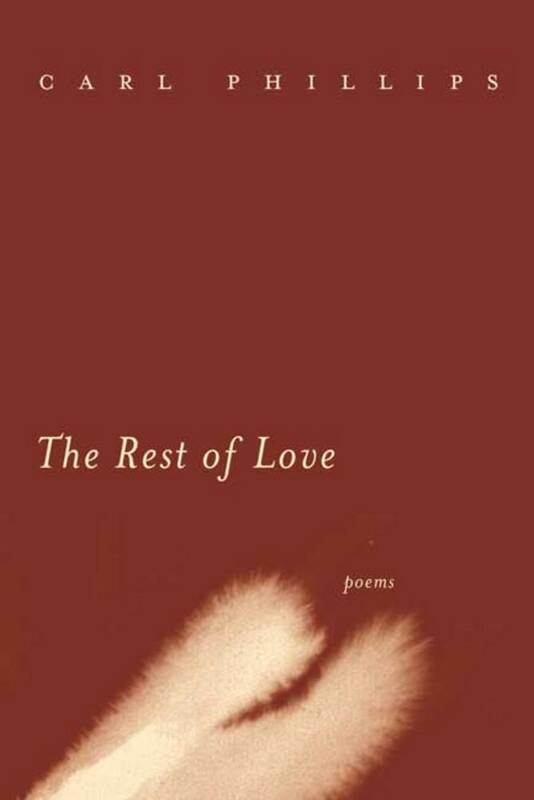 The Rest of Love is a 2004 National Book Award Finalist for Poetry. Carl Phillips is the author of six previous books of poems, including Rock Harbor and The Tether, winner of the Kingsley Tufts Poetry Award. The recipient of an American Academy of Arts and Letters Award in Literature, he teaches at Washington University in St. Louis.